Football pre-season starts in a few weeks so it's time to bring out the appetizers! 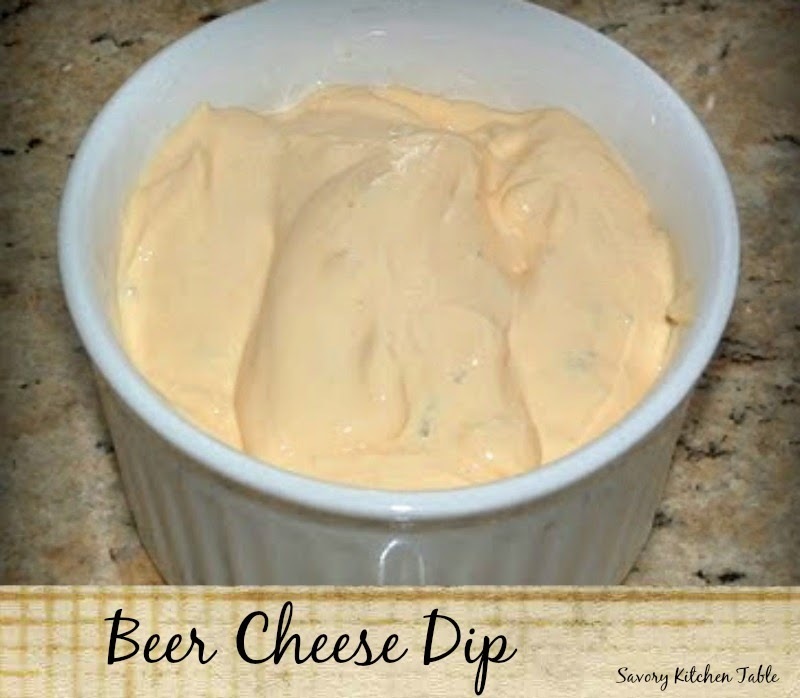 Combine the cream cheese, mustard, cheddar cheese, heavy cream and salt in a food processor. Add the beer, and continue processing until very smooth. Be sure to take it out an hour before serving if you refrigerate it first.